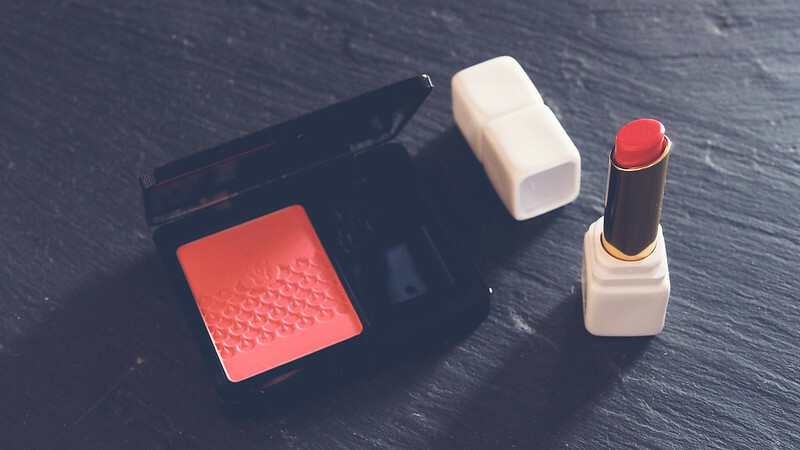 Guerlain has always been known for a refined sophisticated beauty and this winter they bring that to life with Bloom of Rose, iconic colours for the FW2015. 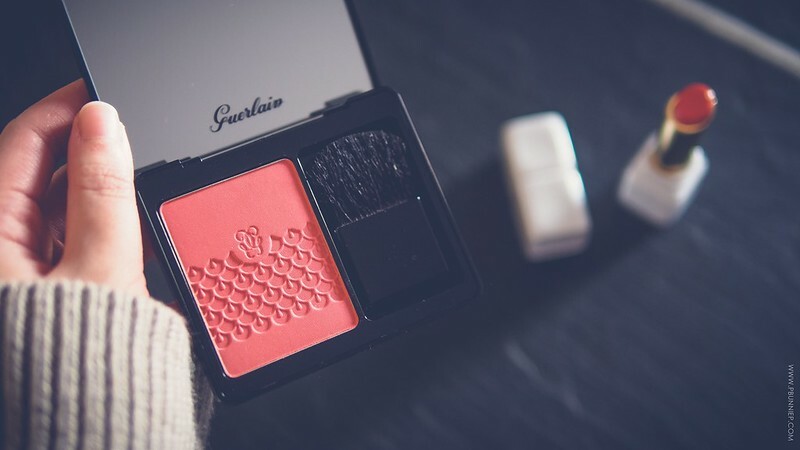 It seems that Guerlain has quite a soft spot for pink as it was the theme for their spring collection earlier this year. As part of a 6 shade release, the Rose Aux Joues blushers are presented in large pan format with delicate scalloped details embossed into the powder. A full sized mirror under the magnetic flip top and a flat blush brush makes this ready to use on its own and conveniently paired for travel (albeit a little heavy). Scented with Guerlain's classic violet fragrance the texture of the powder is quite dry to the touch and has medium pigmentation on the skin. The colour Pink Me Up contains a fine shimmer that is barely detectable when applied but visible in the pan. The wear on this colour is amazing, lasting from 6am to almost 6pm by the time I get home again but I'm not completely sold on the texture and finish. 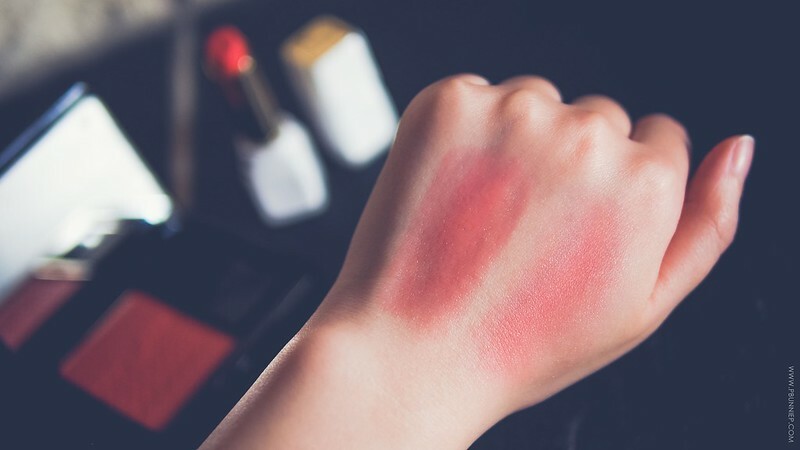 For the luxury price tag (and Guerlain's capability) I felt the blush lacked translucency and softness on the skin. Thankfully it wasn't powdery! Encased in weighted stylized casing, the Rose Lip series is formulated to be a moisturizing tinted balm with rose oil to impart a fresh and natural glow. Now this is definitely a stunner! The rose scent is subtle (less than Anna Sui) and it offers a soft glaze of colour. Smooth and very comfortable to wear, what I loved most is how delicate and plump it makes my lips look! It's not just the tint or simply the shine but it somehow manages to make my winter ravaged lips instantly look full of life again. I think this is a very likable product for pros and beginners of makeup alike in the luxury category. 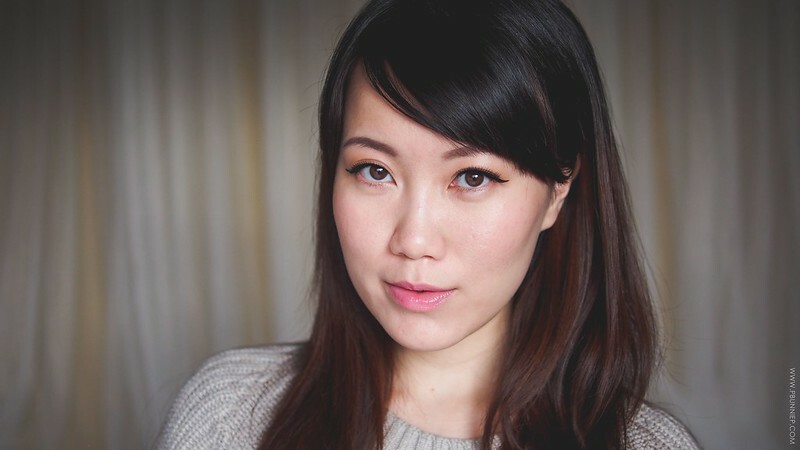 For my makeup look, I really wanted to highlight the softness of these colours so I went light on the eyes and lashes. 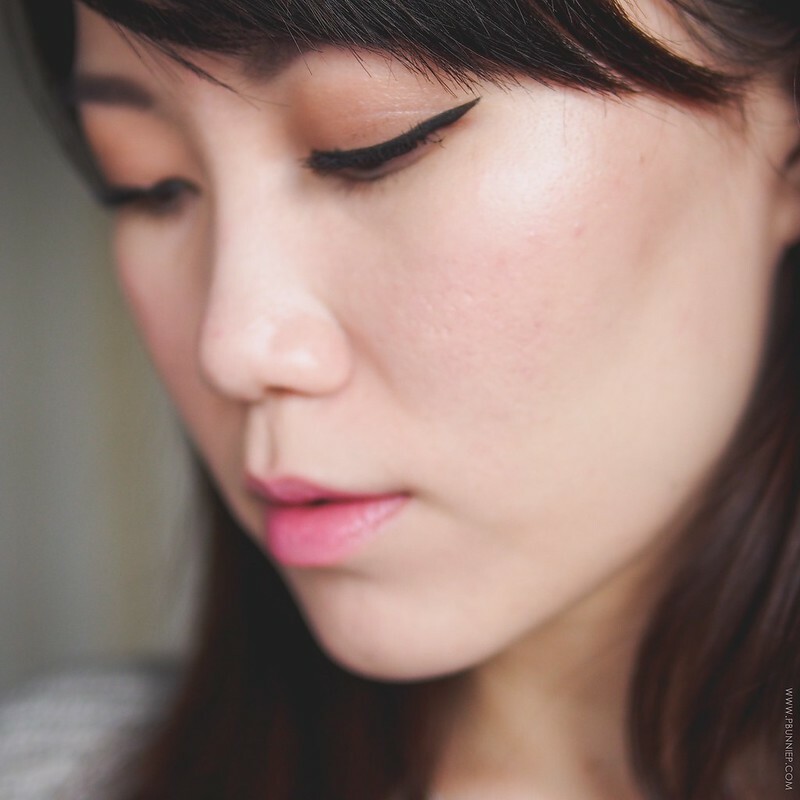 Here I'm wearing MUFE Ultra HD Foundation to create a natural light base, Rose Aux Joues blush, MAC Constructivist on the eyes and of course that lovely Kiss Kiss Rose Lip. Altogether I thought it made for a great easy to wear casual sweater weather makeup and I've often used this combination when I'm in a quick rush to get out the door. 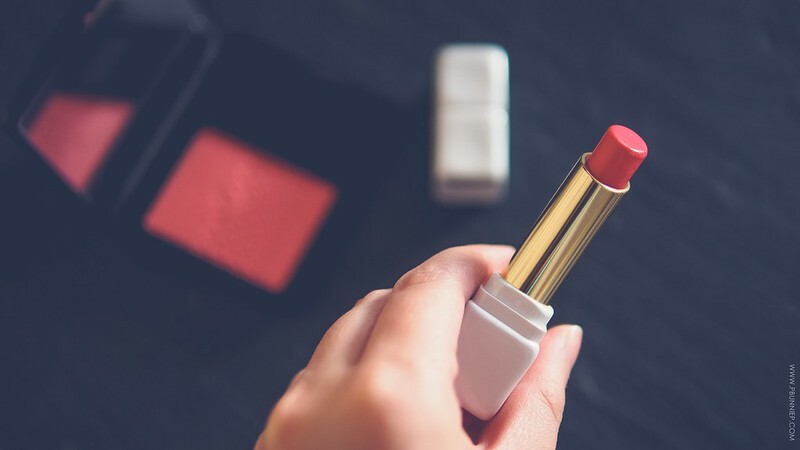 Five minute makeup made easy.